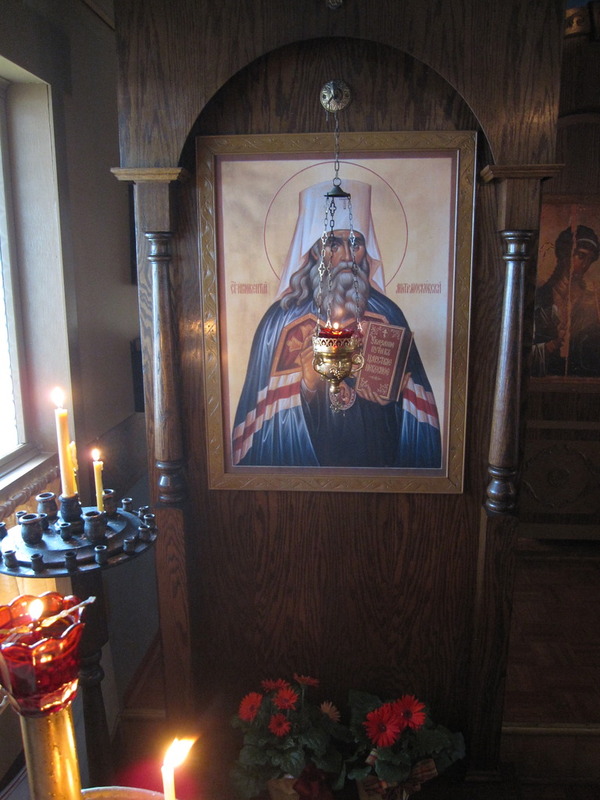 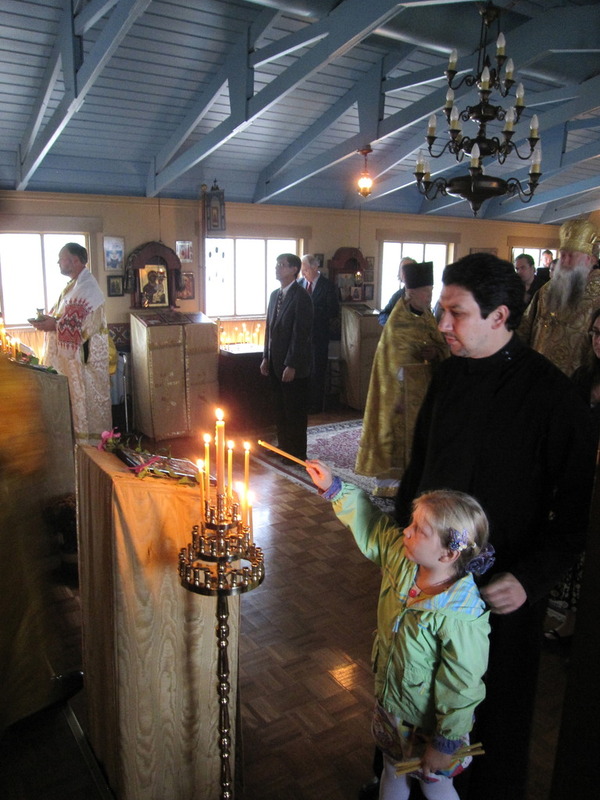 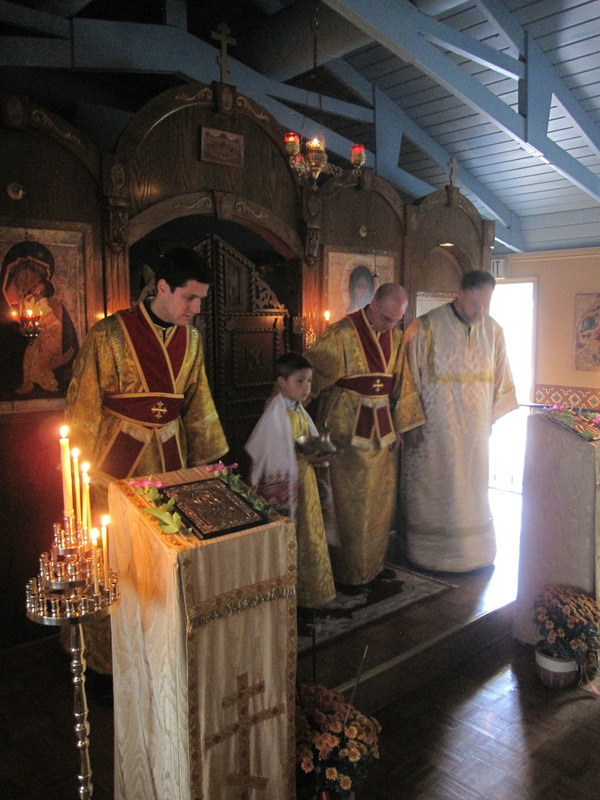 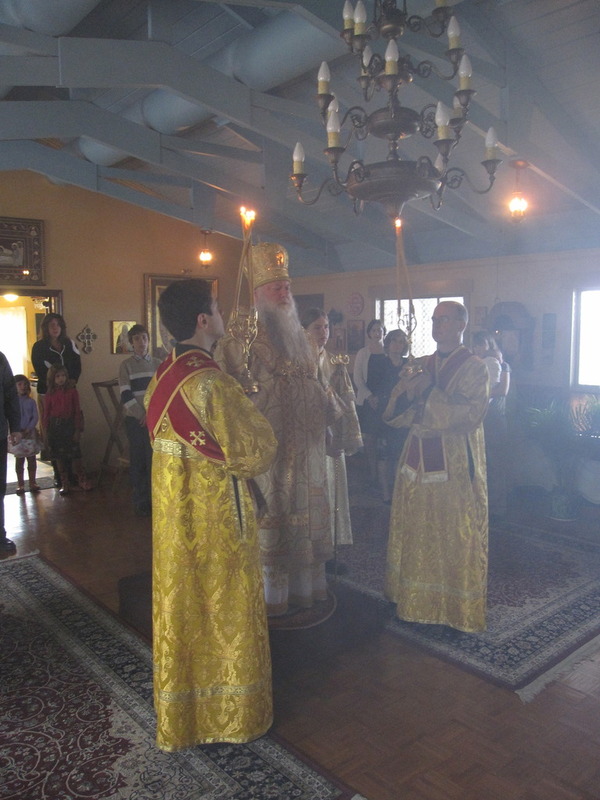 On Sunday, September 18th, Bishop Peter celebrated the Divine Liturgy at the annual St. Innocent fall picnic. 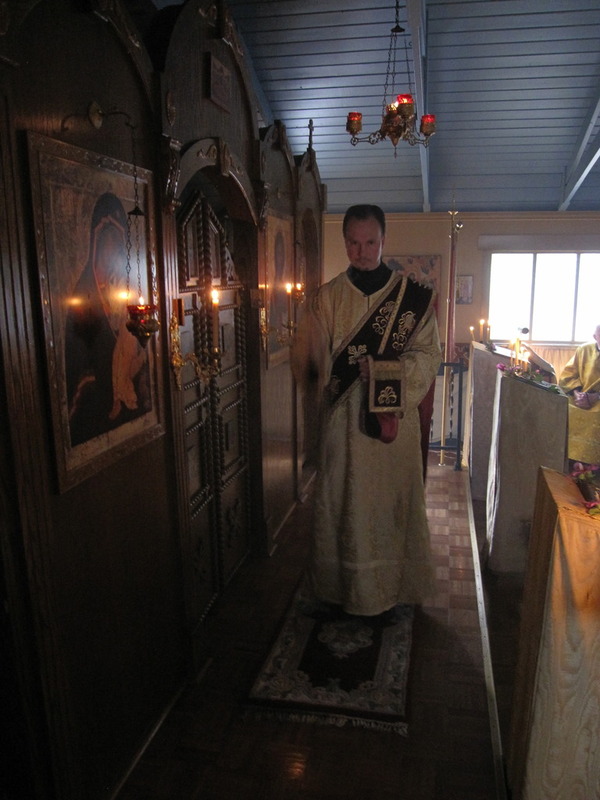 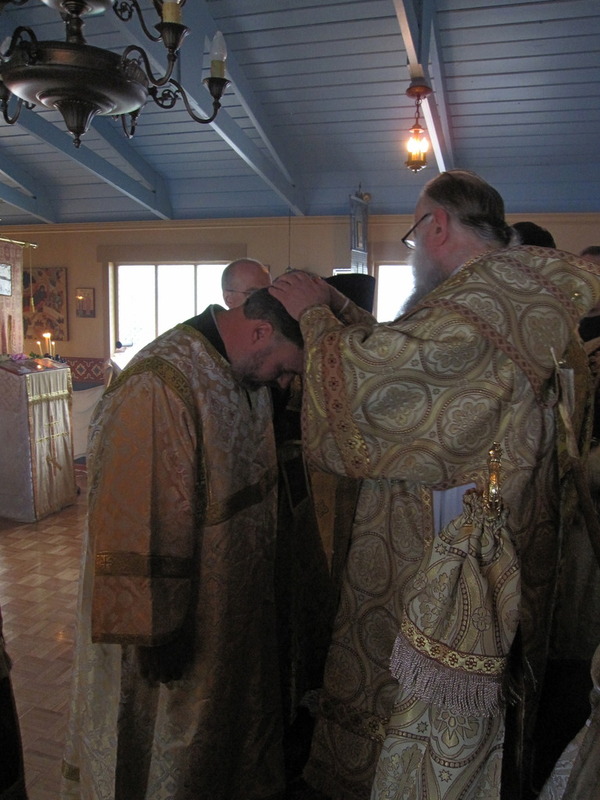 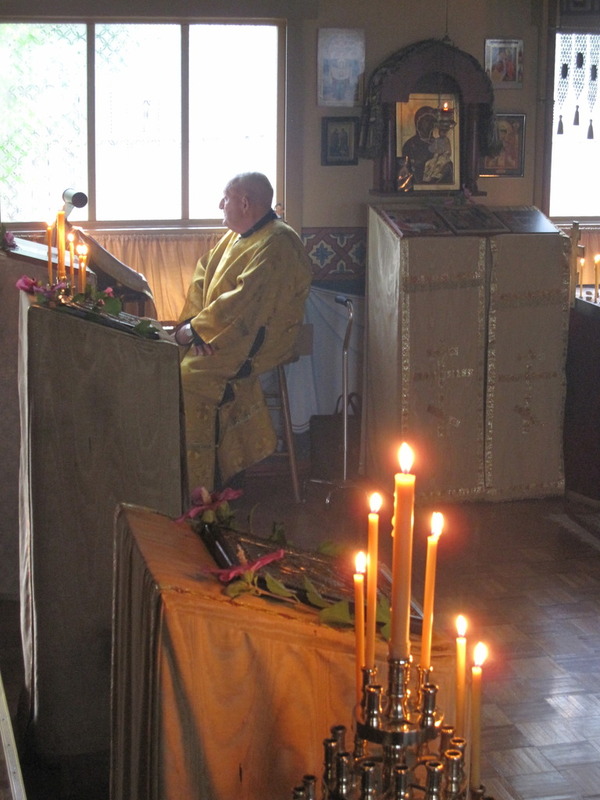 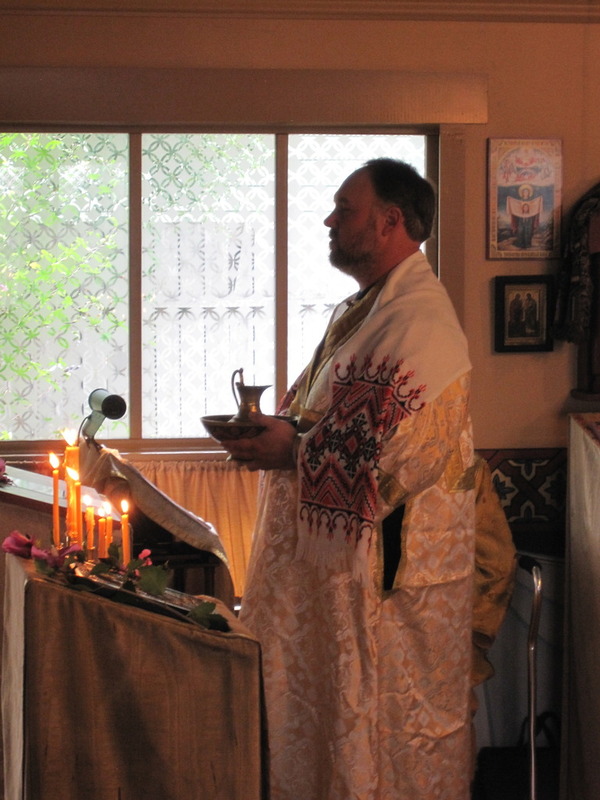 After the Third Hour was read, Reader Alexander Petrowsky was granted the rank of sub-deacon. 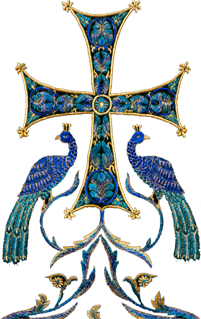 Axios! 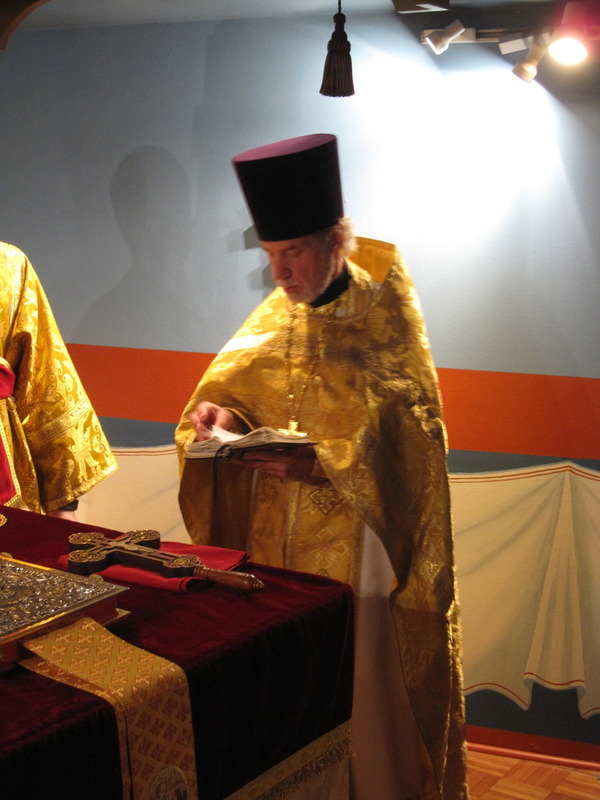 Following the Liturgy, a banquet was held outdoors under a tent that was set up next to the church.